I always tell my clients to make sure that WordPress is always up to date. 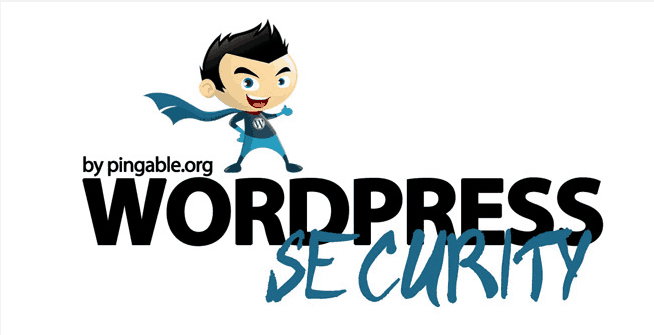 WordPress Security is very important! If they can’t update the software I do provide a service to do so. While WordPress gives the best tools to make a great website and give your customers the information they crave in this technology driven economy it also needs to be SECURE! Please read this InfoGraphic and Backup, Update and use strong passwords on your WordPress website.The WordPress Security InforGraph below.